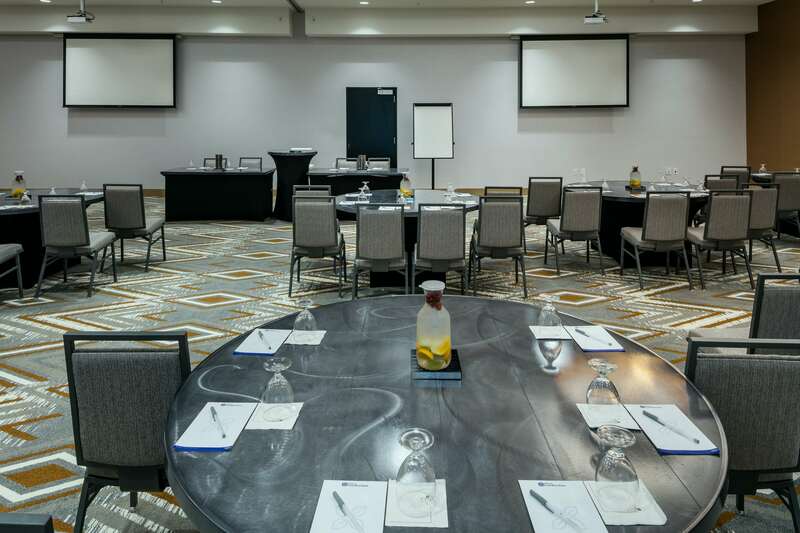 Welcome to the Hilton Garden Inn Seattle Bellevue Downtown hotel. 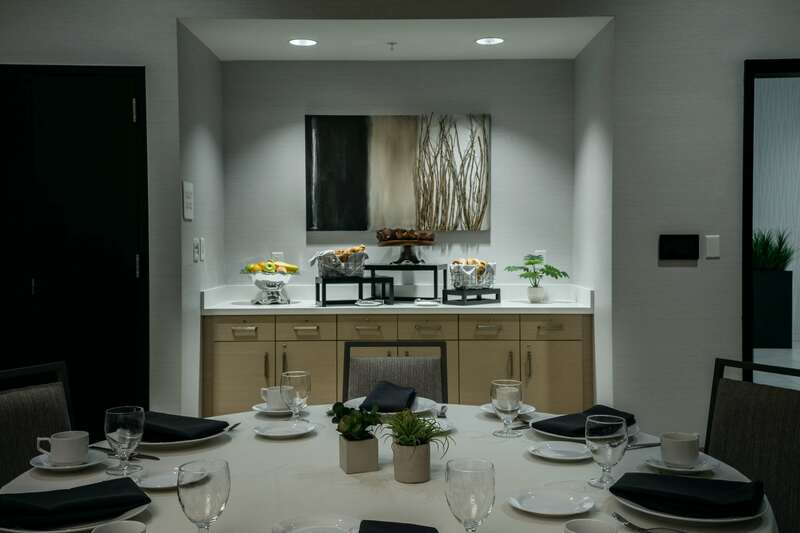 Our contemporary hotel offers an ideal location in downtown Bellevue, close to business parks, shopping centers and restaurants. 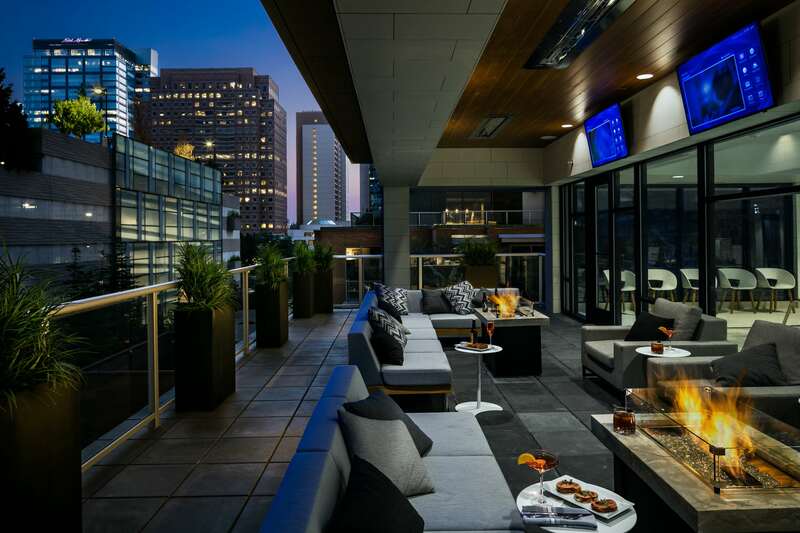 Enjoy close proximity to Bellevue Square and the Bravern Shopping Mall for high end shopping and dining. Rest and relax in our stylish guest rooms or upgrade to a suite for even more space. You’ll feel right at home with a refrigerator, microwave and our innovative Serta bed. Complimentary WiFi is available throughout the hotel to keep you connected to work and home. 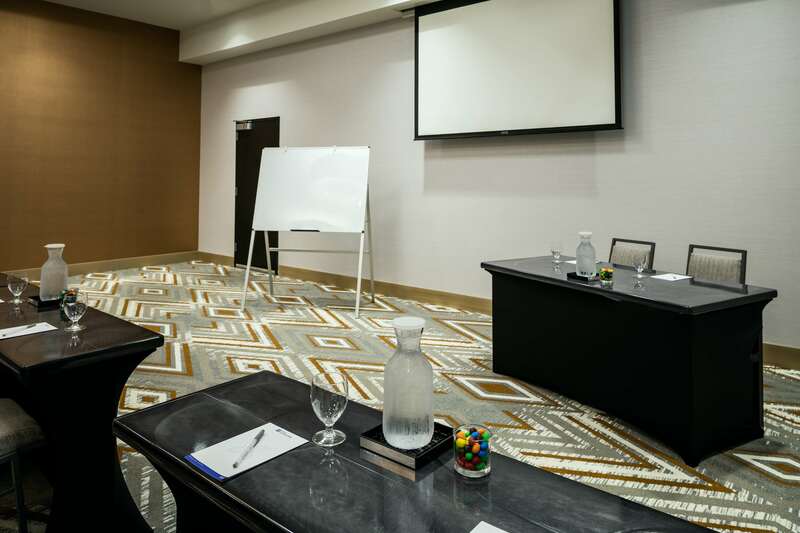 An ideal venue for business, corporate and social events up to 150 people, our hotel has over 3,175 sq. 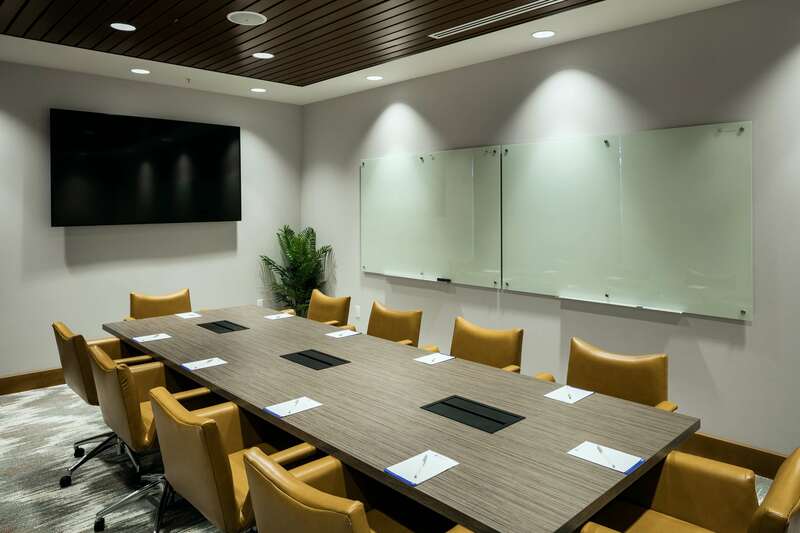 ft. of versatile meeting space and state-of-the-art A/V technology.Enjoy delicious Northwest fusion cuisine at our on-site restaurant 47 North Bar + Bistro or order room service and dine in the comfort of your room. Our Bellevue hotel also offers a heated indoor saltwater pool and whirlpool and 24-hour fitness center.